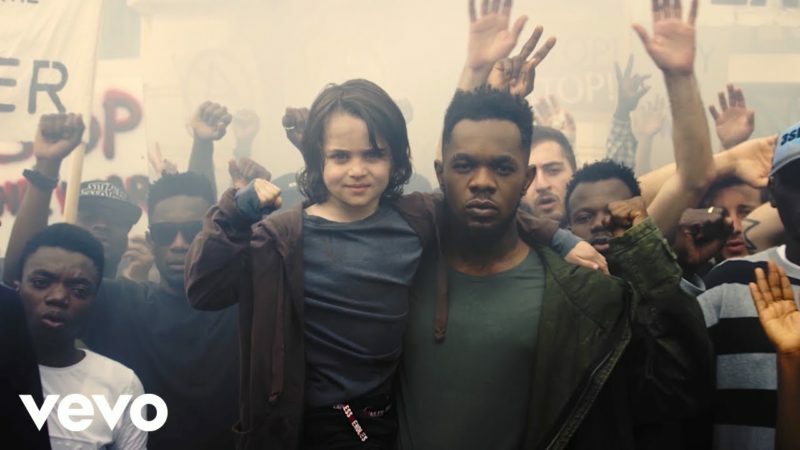 Watch this very moving music video from Patoranking – Heal D World out now! Following a few hours of audio release Patoranking drops the official video for ‘Heal D World‘. Away from singing about money, women and love, Patoranking makes a worthy conscious music titled ‘Heal D World‘. The singer graphically preaches against the ills present in the world while advocating for peace, love and unity. ‘Heal D World’ was produced by Killashay.